Syria, Palmyra, ca. mid-2nd cent. CE. 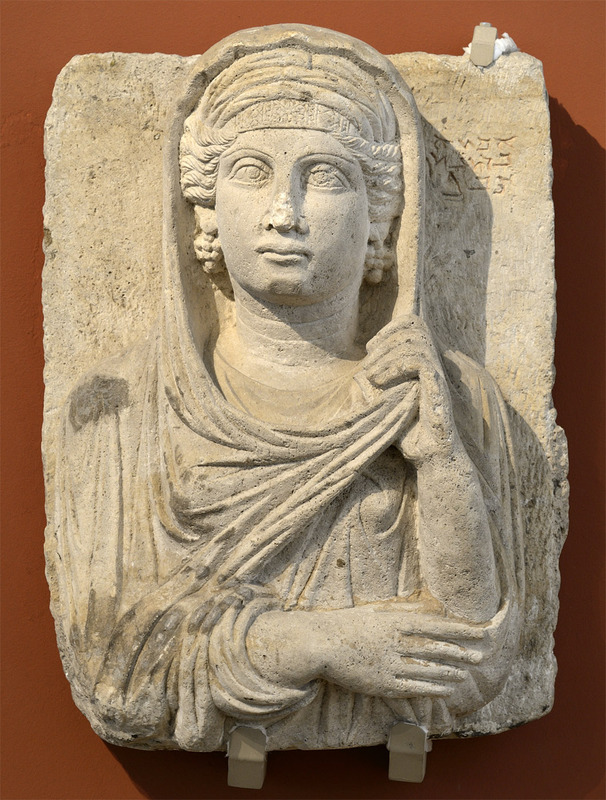 Grave stele of Abkha, the daughter od Akhou from Palmyra. © 2014. Photo: Ilya Shurygin.